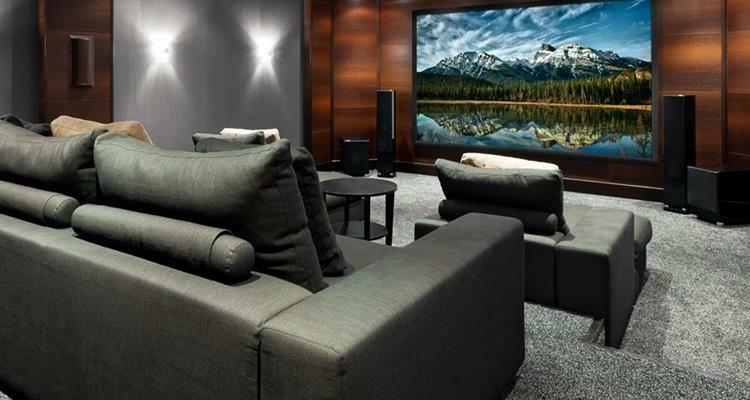 Smart home technology is moving fast, and home cinema is catching up quickly. The whole concept of Home Cinema has been redefined, and it is no longer about watching movies or content in a 4k Ultra HD format. There are many new ways in which you can enjoy Home Cinema, and we're going to show you the most recent trends in the technology. Voice control capabilities are somewhat new in the market, and it has been successfully implemented for many aspects of Home Automation (including TV sets). This technology can also be found in certain A/V receivers - which work with voice control protocols like Google Assistant and Amazon Alexa. This technology is growing so fast now that soon we’ll have voice control capabilities directly on most devices. Right now you can use Alexa or Google Assistant as a way to integrate voice control with other devices. However, integration amongst devices through wifi is evolving so quick that soon enough we´ll have the ability to control all house devices using only our voices. As you can see, voice control is not just a trend for 2018 -2019 but a technology that will soon become a common thing. This trend is originated due to the various types of TV screen sizes available in the market and price reduction on TV sets, so, as a consequence, people are more willing to add multiple screens to their original Home Cinema. This whole multiple screen immersion trend has been well received by users, who find it very exciting to be able to watch multiple types of content at once. Right now we can see how manufacturers prepare for this, and so, you can get A/V receivers that can let you connect two monitors through HDMI, so this enhancement to Home Cinema technology is definitely moving forward. This is not something that appeals to all people, but those who do enjoy having multiple screens will love this trend and its benefits. 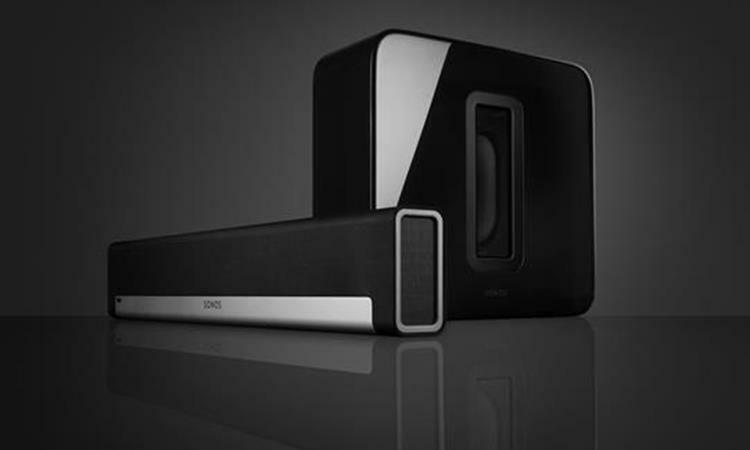 Streaming is still, by far, the preferred way for users to enjoy music and audio in general; therefore Bluetooth speakers have become the best solution to play audio streams easily, as Bluetooth devices require significantly less hardware than other solutions out there. This technology is developing actively in the smart industry business, and so, they’re creating significant innovations. Check out the new solutions from these giants that are always striving to get that ultimate wireless control over home/building central systems. Bluetooth technology has improved a lot over the years, its quality is better than ever, and people are nowhere near to stop using Bluetooth technology so we can definitely expect new features and solutions to this already popular trend. Last year there were virtual reality broadcasts for some NBA games, and every day we see news regarding VR (Virtual Reality) advances, so even though this technology is still in their somewhat "early" stage, it seems that VR technology is the next step for many industries. The first industry that comes to mind is the video game industry, and for the non-gaming sector, Facebook and Google are making essential developments that may see the light in other markets, like movies and broadcasting. Still, a long road to go, but definitely an exciting, promising one, for all people and markets.